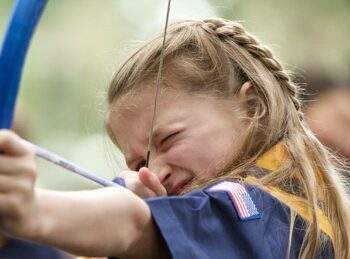 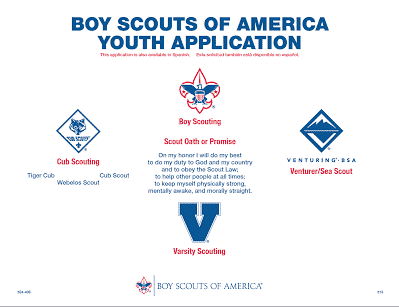 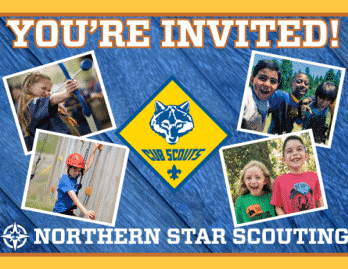 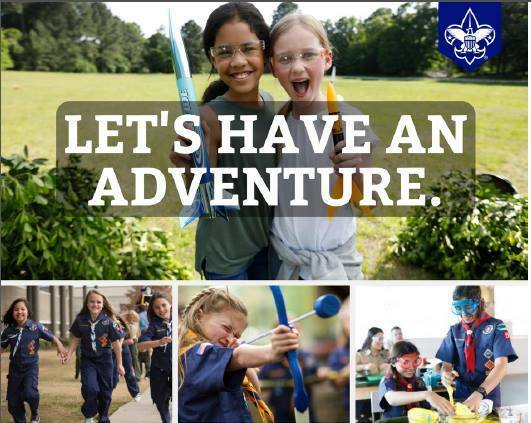 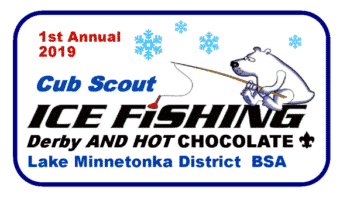 NOW is the right time to join Scouts! 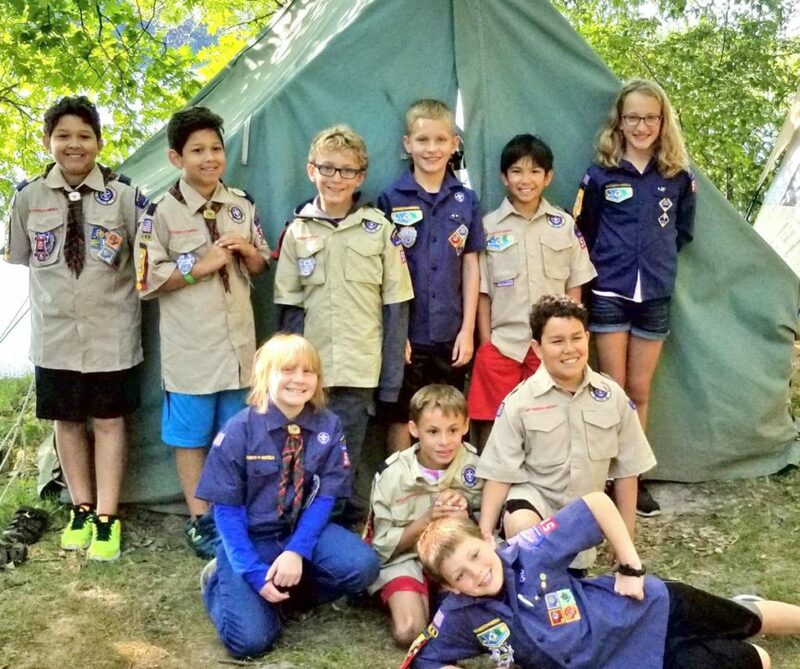 District Membership Status 2018 – Thank you for your great work! 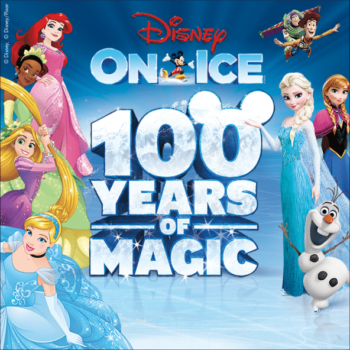 Scout Day at Disney On Ice – 100 Years of Magic – Dec 6-9, 2018 – Bring a non-Scout Friend to the event – PURCHASE TICKETS NOW! 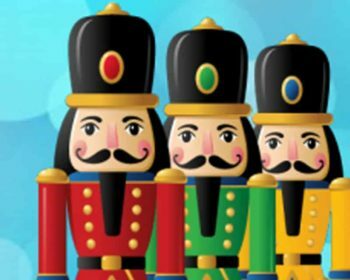 Scout Day at THE NUTCRACKER STORY BALLET – December 8, 2018 – Bring a non-Scout Friend to the event – PURCHASE TICKETS NOW!